http://www.onlinespecialists.com.au/wp-content/uploads/2014/08/OM1Snapshot.png 720 1280 admin http://www.onlinespecialists.com.au/wp-content/uploads/2019/03/Online-Specialists-Logo-and-Ph-Number-new.png admin2014-08-05 05:06:462014-08-12 05:26:57Quality Content, Google and E.A.T. Whenever I ask a client or team member the number 1 way to perform research, they instantly say ‘Google It’. Google have always played a strong part in the growth of the Internet and for over 13 years have been committed to the growth of their online community. They have released and acquired (whilst invested Billions of Dollars) in a number of key products, designed to grow their core offering whilst sticking to the core principle of delivering the RIGHT information to their end user as fast as possible. Google have really have become a part of our daily lives and in many ways they have earned our trust as the place to go when you’re looking for information. In order to remain the market leader they understand the necessity need to innovate and integrate. Google Now is a simple way of proving mobile users with information they require on a day to day basis, especially when they’re on the go. Although it has been available for about 12 months now on Android, they recently launched an App for iPhone’s iOS, proving that Google are committed to the ongoing growth of this service. With the introduction of Google Now you’re able to access all of your favourite information in one source. Google is taking all of the information they’ve gathered (about your search trends) and are integrating that information into one central source. It will remind you of appointments, flights, bookings, update you on news you’re interested in and even tell you how far away you are from work, offering alternative routes if the traffic is too heavy. Activity – Tells you how far you’ve walked. This takes data from your location. 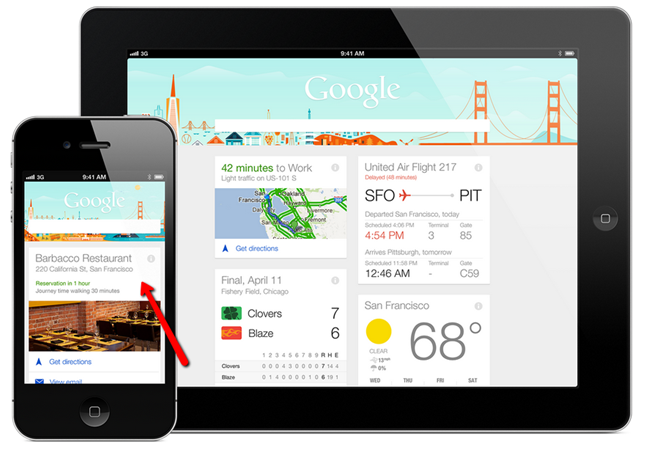 Flights – Flight information based on booking confirmation sent to your Gmail. Don’t expect anything to pop up here if your booking confirmation didn’t go to Gmail. 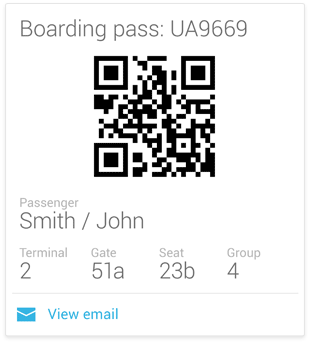 Boarding Pass – QR code of your boarding pass. List of airlines are limited for now. Hotel – Hotel information based on booking confirmation mailed to you. This is complemented by directions using Google Maps. Public Transit – Shows public transport schedule whenever you are somewhere near a bus or train station. Public Alerts – Important advisories covering your area. News – News items related to the last one you read. Weather – Weather information based on your location. Packages – Gives you shipping details, estimated date of arrival and delivery update. Will be quite handy since you won’t have to check online every time. Places – Information on nearby businesses. Shows you restaurants, bars and other businesses in your area. Real Estate – If Google detects you’re interested in real estate, this card will show you property listings. Stocks – Information on stocks you’re tracking. Based on your Google Finance information. Research Topics – Topics available based on your recent searches. Sports – Live scores, recap and highlights of games your favourite team played. Currency – Google Now detects you’re in another country so it gives you currency conversion information. Translation – Translates words and phrases to help you in a foreign land. Attractions – This card will give you information on tourist sites and interesting places in the new city you’re visiting. It can also predict what you need to know and want to know… that’s the power of data. So how does Google do it? Google Now harnesses everything Google has learned from you, from the search terms you’ve put on the search bar, your flight confirmations, hotel bookings, and more importantly, your location. Google Now uses relevant information it gathers from your Gmail, Google Calendar, Google+, Location and your recent searches on Google. The level of integration and how much you share is in your hands (and unlike another very popular social network they are pretty careful when making changes). 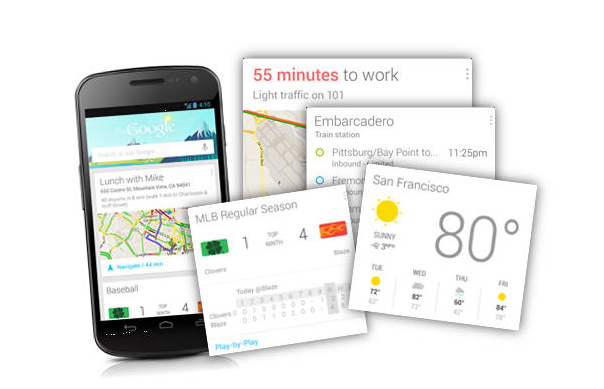 Google Now provides a simple interface using cards for every interest you have. Let’s say you booked a flight and you got an email notification of your booking. At the time of your flight, you will get information on the status of your flight, driving directions to the airport, and if you checked in online, you’ll get the QR code for your boarding pass. As mentioned earlier, it’s designed to bring it all together in one location. You can choose the cards you want or need and turn off those that you don’t want to see. Google Now tries to be predictive but there will be times when it will make a mistake about your expectations. For instance, you could have searched about a certain movie and Google interpreted this as genuine interest in that movie, so it would give you a Movies card to tell you when the movie will be shown in your location. So what’s in it for businesses? A lot, especially if you understand the importance in creating a solid online presence. 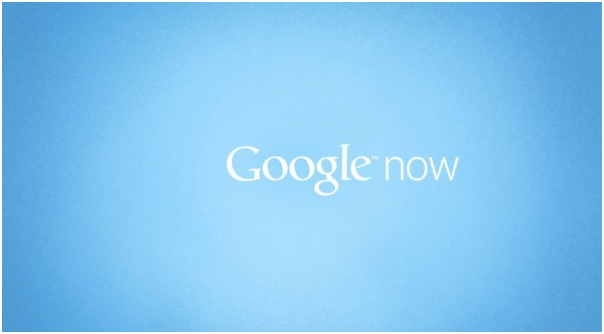 Google Now incorporates Google Places and reviews. That means, you get better exposure for people looking for a business in your locality. 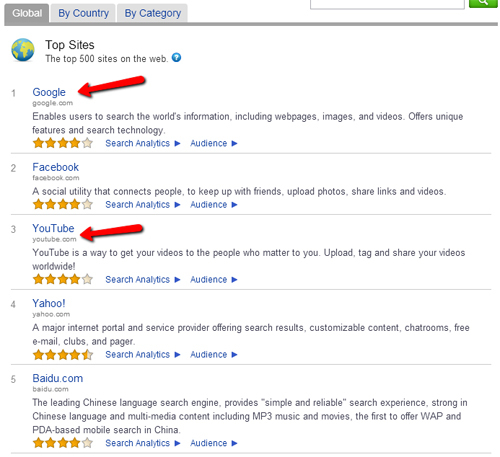 That also means it’s important for you to be listed on Google Places or Google+ Local. When users access the Places card, they’ll be shown businesses in the area. Having good reviews on your Google+ Local page will definitely boost your online presence and the more you interact the more likely your business is to appear as a recommended business. It would be remiss to look at Google Now and not cover the downsides of this service. It’s still pretty new, meaning it’s a work in progress. If you’re using older versions of Android all of the features do not integrate as seamlessly as on newer versions (like having Google now on the phones lock screen. This doesn’t work on older versions of Android – older than 4.1). It can use up a lot of battery power, voice recognition isn’t quite at the same standard as ‘Siri’ and there’s also issues with random crashes. There is the question of your personal information… Do you want Google to know everything you’re doing? Due to the nature of its set-up, the more you use it the more suggestive it will become… there are some super cool features in relation to traffic data, recommended places to dine and eat and more. But for some it may be stepping over the line and considered invasion of privacy. If you’re in that corner either customise what you share or wait a little longer to see how it evolves before you jump on board. What do they collect and is this an invasion of your privacy? 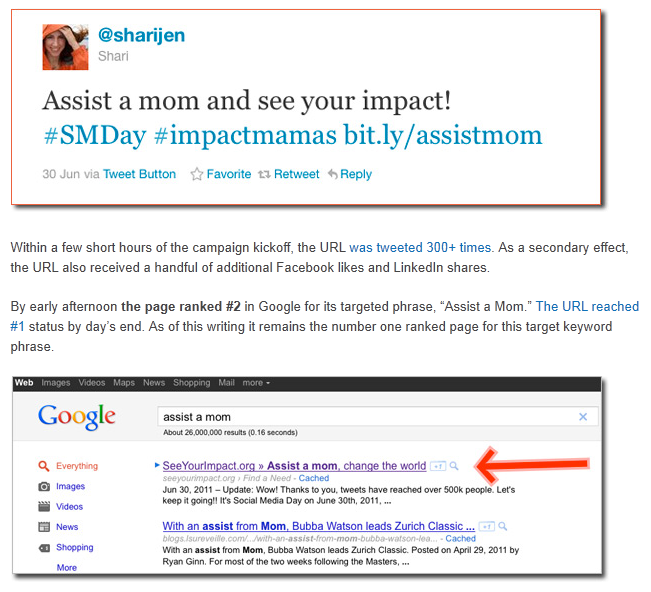 Google Now is a new experience that’s both exciting and impressive that has a long way to go. At the end of the day you will get out of it what you put in. Over time the Big G will no doubt evolve the offering as people use it. I already am… I’m actually looking forward to better understanding how it will help ‘my everyday’, how they will continue to develop the service and how it will impact clients online business. http://www.onlinespecialists.com.au/wp-content/uploads/2013/05/Google-Now2.png 334 604 admin http://www.onlinespecialists.com.au/wp-content/uploads/2019/03/Online-Specialists-Logo-and-Ph-Number-new.png admin2013-05-20 02:48:122014-07-01 07:55:30Should I ‘Google Now’? 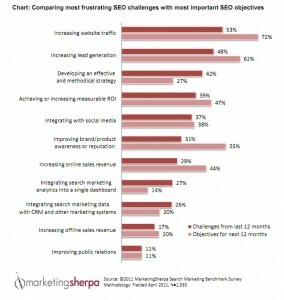 MarketingSherpa have just released their 2012 Search Marketing – SEO Edition report, outlining past and future trends in SEO. As a teaser to the report, they have also released an excerpt, highlighting several key SEO findings within over 1500 organisations. The top reason people are investing in SEO is to increase traffic, which in a way is what you would consider to be the most important element of a website. In reality the most important reason to engage an SEO firm is to increase the leads and conversions through your website. Even if your site is only attracting a few 100 visitors per month, if your campaign is highly targeted within your industry and you’re getting business through your website, then I would call that a success. We recently started SEO’ing a site that attracts over 50,000 visitors a month, but the conversion to lead or customer was very low. By implementing a few on-page conversion strategies, we are slowly converting their traffic to leads to customers. If you are new to SEO or you are considering DIY SEO this will give you an insight and may help you to understand why you should outsource this service. 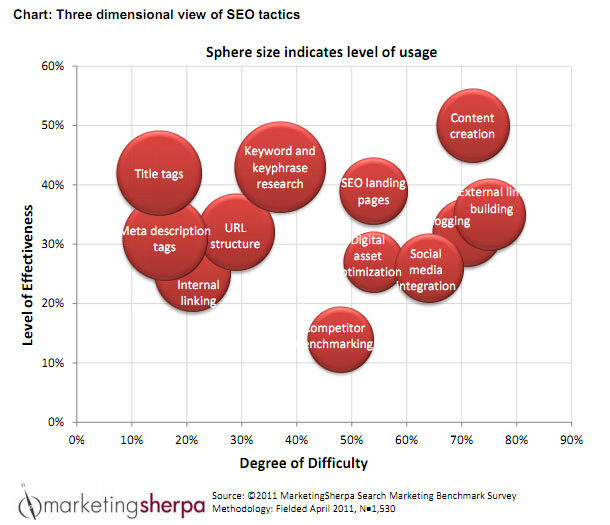 The graph below indicates the SEO methods in use and the level of difficulty through the use of each technique. Keyword research is the second most commonly used tactic and rightfully so. 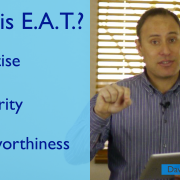 Your keyword research will determine the success of your overall strategy. A point of interest is that content creation is the most commonly used strategy and considered to be the most difficult strategy. This really does hit home that ‘content is king’, especially in light of the recent Google Panda updates. The following graph is broken down into 3 different sections; Trial, Transition and Strategic. 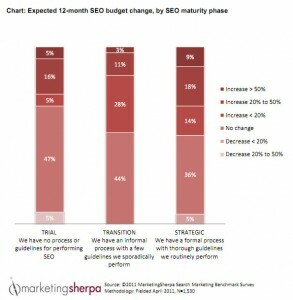 It shows the level of investment expected in SEO over the next 12 months. Businesses within the Trial phase using SEO are generally run in-house, spending money on wages and staff salaries, with Transition and Strategic outsourcing either all or components of their SEO. 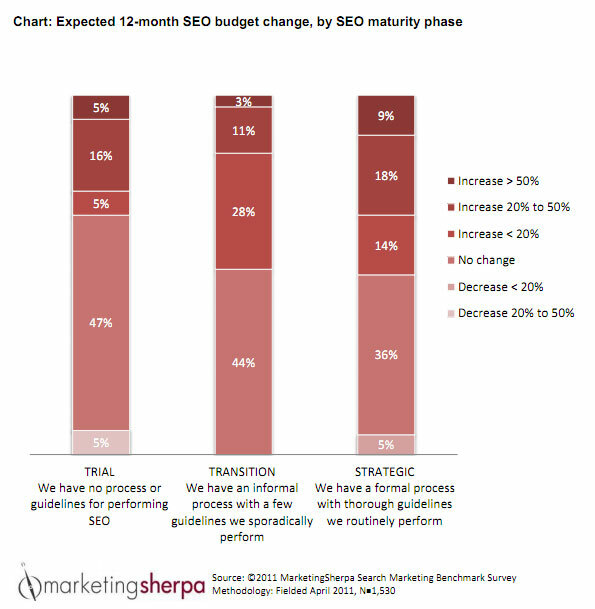 Further more, Transition and Strategic companies are continuing to increase their SEO budget, understanding the solid Return On Investment (ROI) in relation to dollars spent. This also rings true with a number of our clients either previously performing the SEO tasks themselves or assigning the task to one of the members of their staff. Due to the nature of SEO, many of these tasks can be performed on a larger scale and with more consistency at a lower dollar investment. Really think about this last point and do the maths. Consider assigning an admin person with 10 hours a week of consistently performing SEO tasks (article writing, link building etc). If you are paying this person $45,000 per annum based on a 40 hour week, then you’re essentially investing just under $12,000 a year on SEO. For a similar (or lower in many cases) level of investment you’re able to outsource this service, and have a dedicated team of people working on the strategic direction of your site working close to double that amount. They are also specialised in the art of SEO and have their finger on the pulse of all current and future trends. Hmmm… A No brainer? As you would expect, a large number of our long term clients sit within the Strategic section and are constantly looking at increasing their ROI through other mediums like email marketing campaigns and social media. This report shows that SEO is still in it’s infancy, with a lot of opportunity and growth available for many small to large business. It’s still the ‘wild west’ online and this report shows SEO’ers are taking positive steps towards standardisation. The investment for the report is $397 for the .pdf version and is a good read for anyone that has an interest in SEO trends. 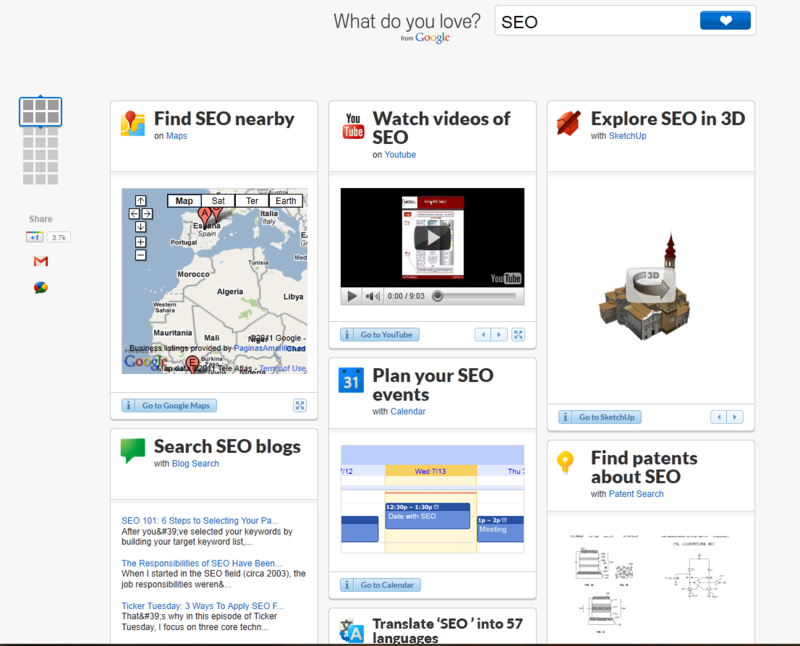 A nice Niche for Search Engines – Google’s, What Do you Love? written by Mark Malseed in 2005, and was called ‘The Google Story’. one summarised area on a particular topic. useful, but make the discovery relevant to them and keep it fun. 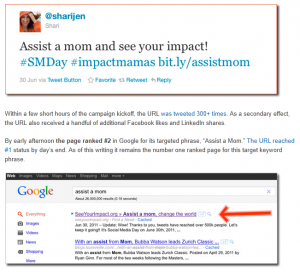 bring back specific information when you are signed into your Google account. news, and many other cool features. http://www.onlinespecialists.com.au/wp-content/uploads/2011/07/What-Do-You-Love-Homepage1.png 241 444 admin http://www.onlinespecialists.com.au/wp-content/uploads/2019/03/Online-Specialists-Logo-and-Ph-Number-new.png admin2011-07-13 00:59:202014-07-01 07:55:30A nice Niche for Search Engines – Google’s, What Do you Love? Simply complete your details below and one of our team will be in contact with you shortly.